Step onto the mat and experience the Art of Peace for yourself. In Aikido, we learn how to reframe conflict by becoming skillful in welcoming, guiding and transforming an attacker’s energy. With this practice, we develop confidence to move in the world and maintain peaceful intent. 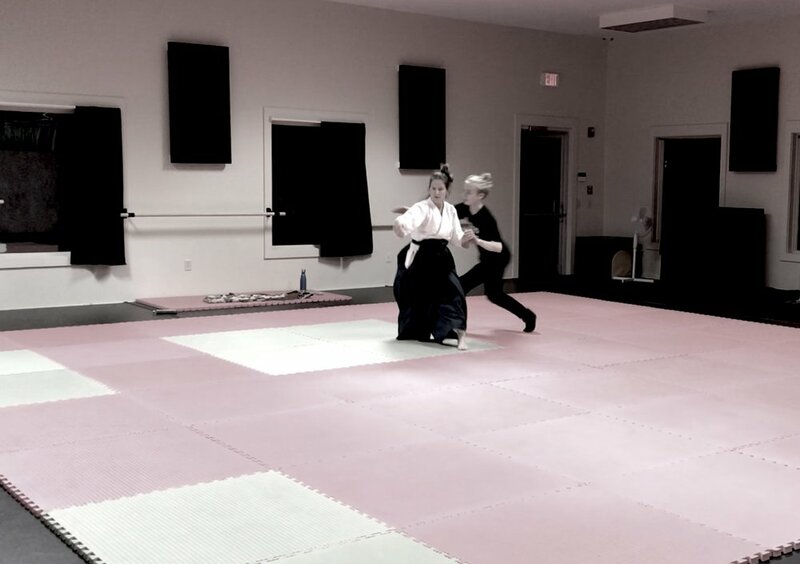 This foundational Aikido class is designed for the beginning student, but all levels are welcome to join in practice. Learn ki exercises to strengthen your connection to your body’s vital energy, as well as basic forms and techniques, including rolls, front falls, partnering and freestyle. With an emphasis on safety, relaxation, and fun, this class is a great place to begin your training.